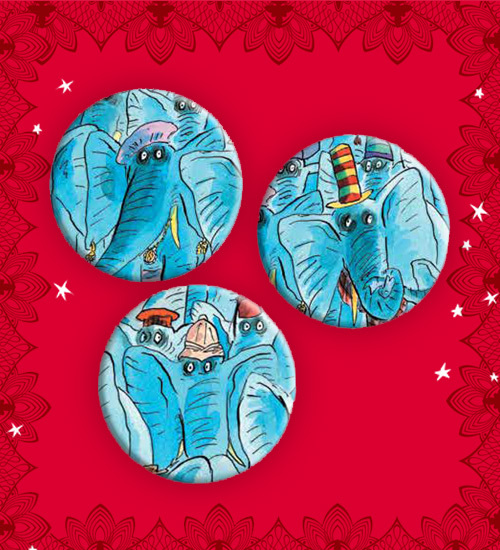 Create your very own (annoying) Elephant badge! Perfect for birthdays! DOWNLOAD: CREATE YOUR VERY OWN (annoying) Elephant badge! Perfect for birthdays!